Summary : Lee Jung-joo has struggled and worked hard all her life, but has never caught a break, leaving her perpetually grouchy. In her five years as an administrative employee at a clothing company in Seoul, she has never missed a day of work. But that doesn't stop her from losing her job, her house and her boyfriend in quick succession, so she unwillingly sets off to start a new life in Jeju Island. There, she meets Baek Gun-woo, chef and owner of the restaurant "Warm and Cozy.". 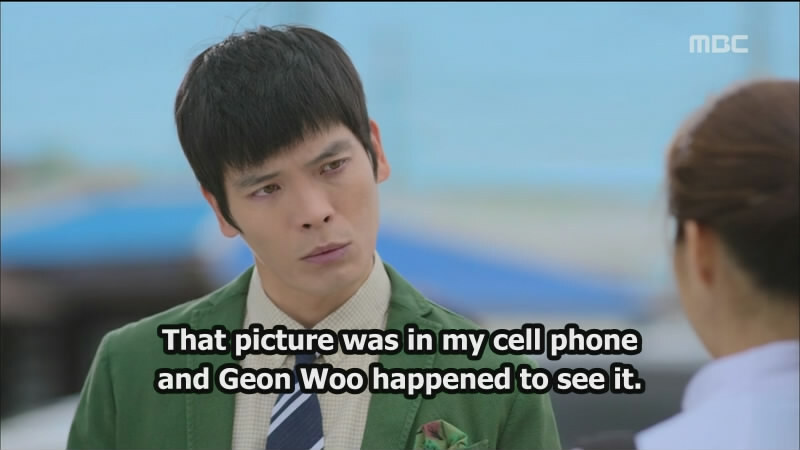 Jung-joo met Baek Gun-woo previously during their eighteenth birthday and mistaken that they are twins. Jung-joo first mistakes him for a con artist, because he can't seem to help himself from telling charming lies left and right. Gun-woo is a laidback romantic from a wealthy family who only does what he feels like doing, including opening a restaurant on Jeju simply because that's where his crush lives. 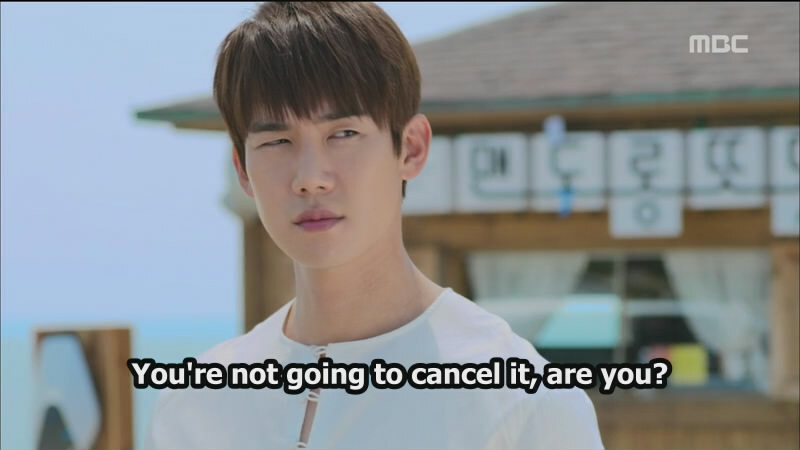 Jung-joo and Gun-woo clash over their different personalities and priorities, then gradually fall in love with each other.